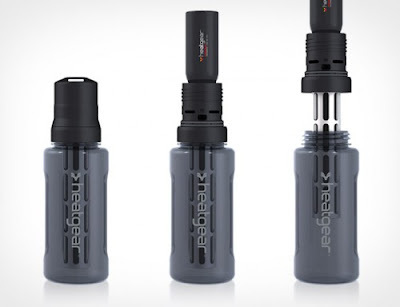 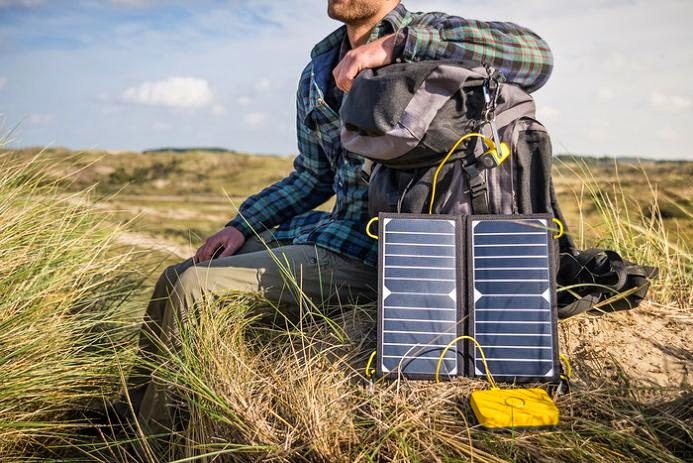 Collection of "Functional and Useful Off Grid Gadgets" from all over the world for you. 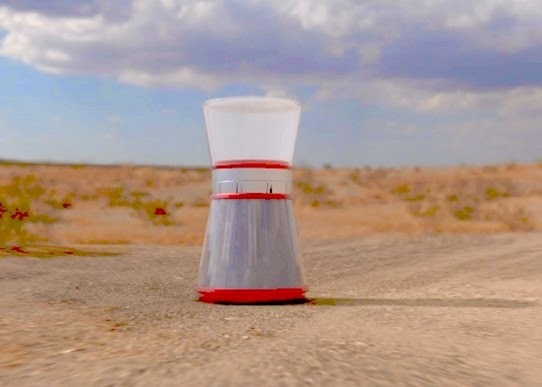 Solar Powered Tent: This concept tent will allow campers to keep in touch and power their essential camping gadgets. 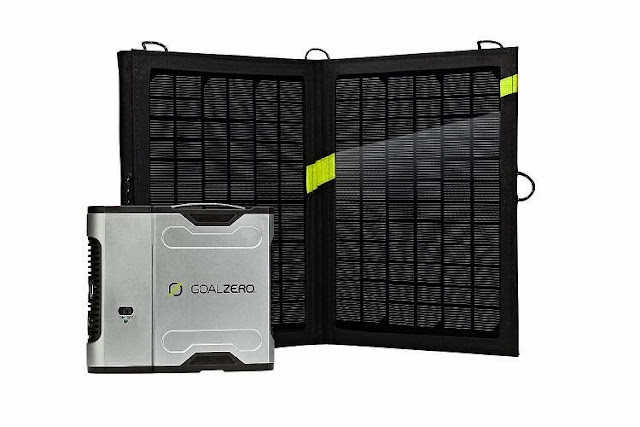 It's based on the concept of weaving specially coated solar threads into conventional fabric to maximize the solar efficiency. 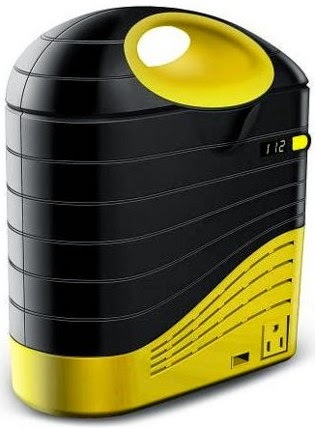 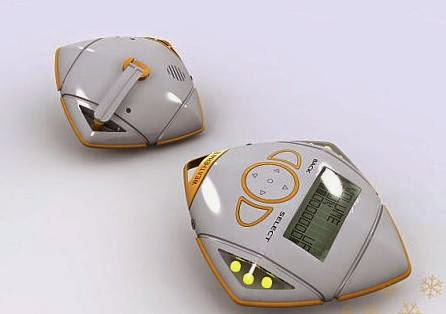 Using this technology to the fullest extent, it has three directional glides that can be moved throughout the day to collect the optimum amount of energy. 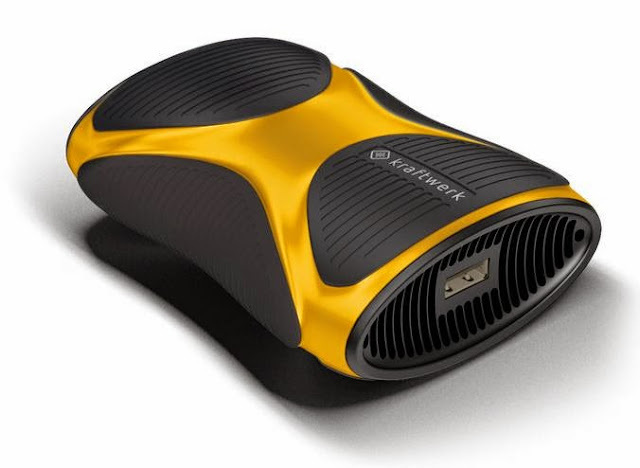 Apart from this, there is a central wireless control hub that shows the energy generated and used, and provides a wireless Internet signal. All information is displayed on a flexible, touchscreen display screen. 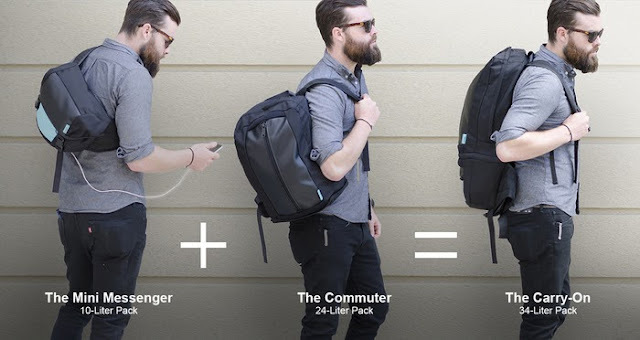 Integrated into the hub is a wireless recharging pocket that powers smartphones and handheld devices via magnetic induction. 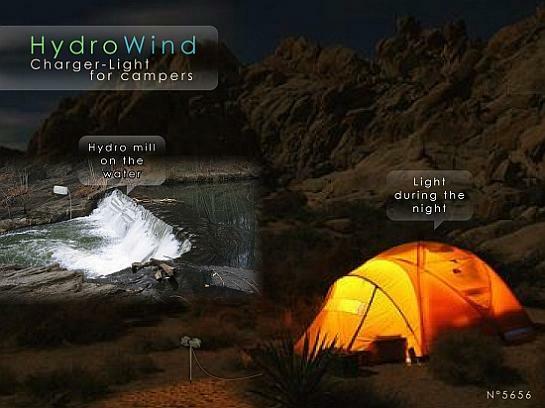 And you can find your tent by sending it an SMS message or using RFID technology to make it glow. 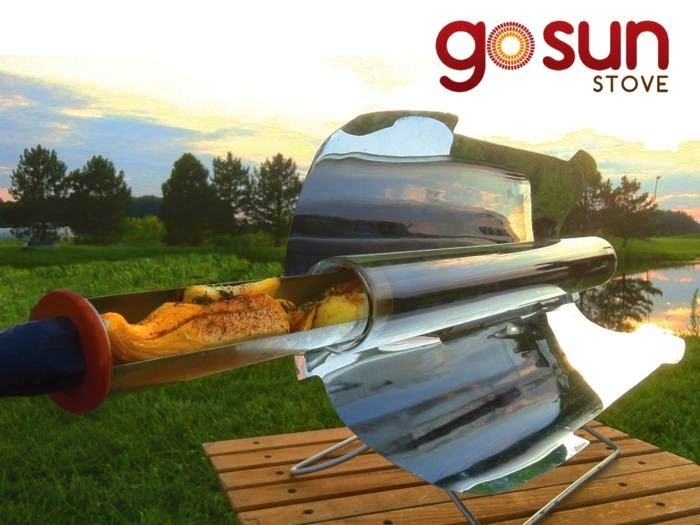 Gosun Stove Solar Cooker: This awesome solar cooker cooks food in 20 minutes with temperatures reaching 550°F (290°C). 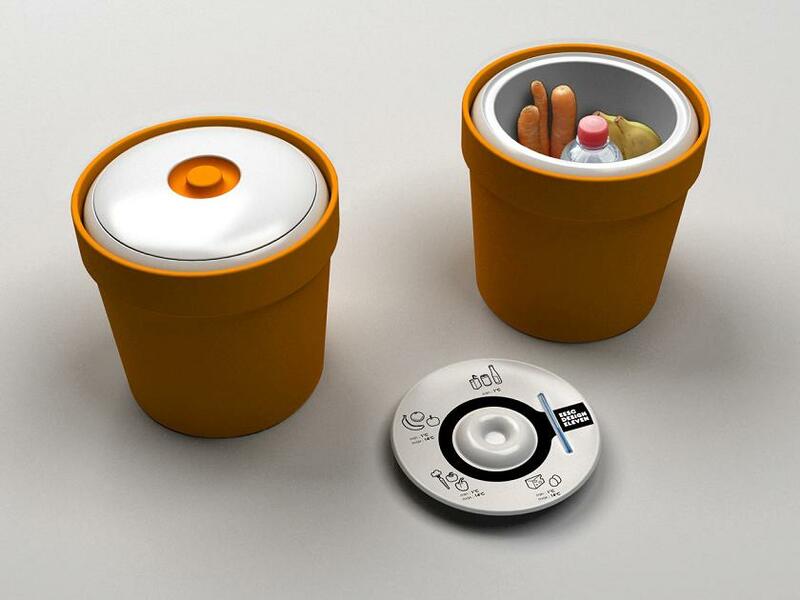 It can be arranged in seconds, weighs less than 4lbs, and can be used for baking, boiling and frying. 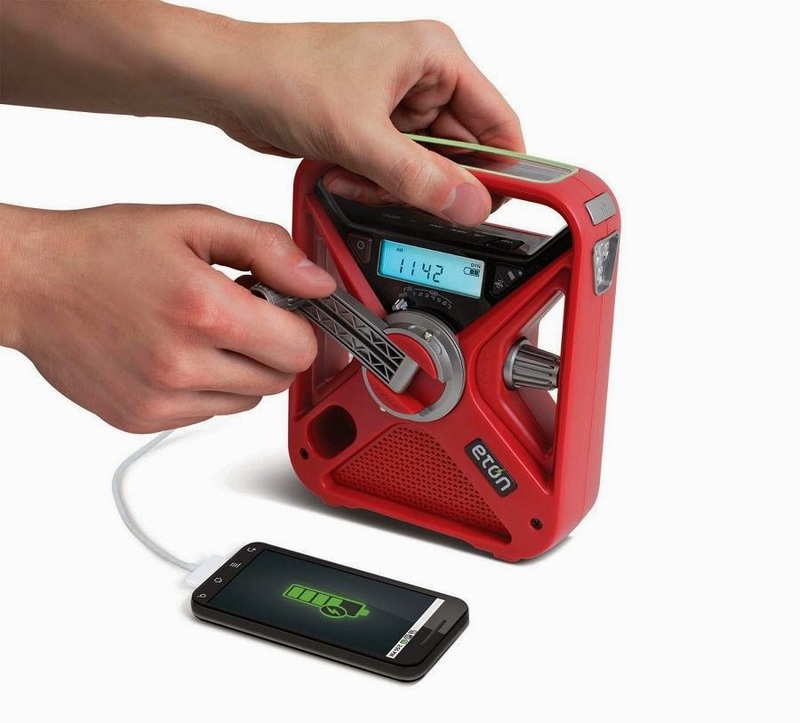 Eton FRX3 Handpowered Recharger: FRX3 is a solar and winding powered AM, FM, weather radio with clock. 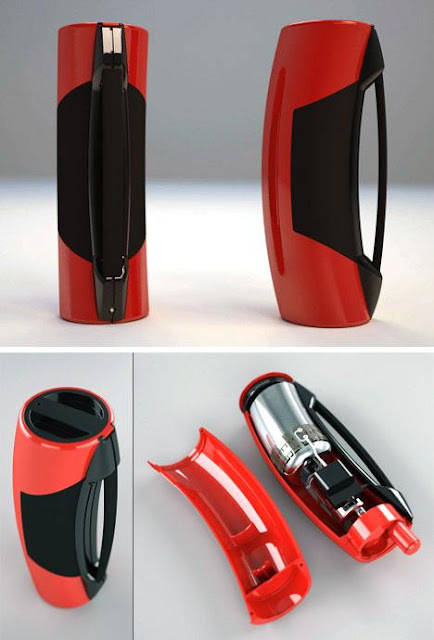 It also features a built-in USB smartphone recharger. 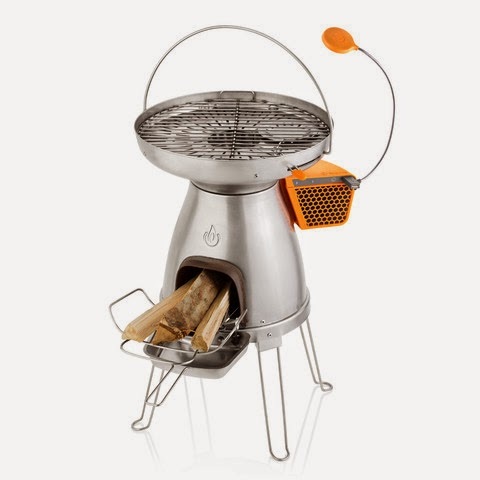 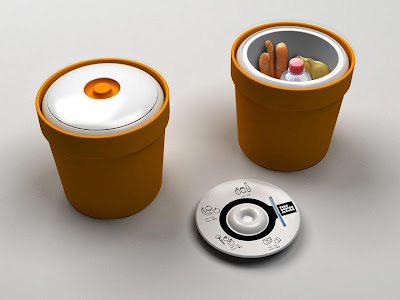 KeepCool: Creation of Vincent Gerkens; it keeps your food fresh without any need for electricity, which makes it a perfect gadget for camping.